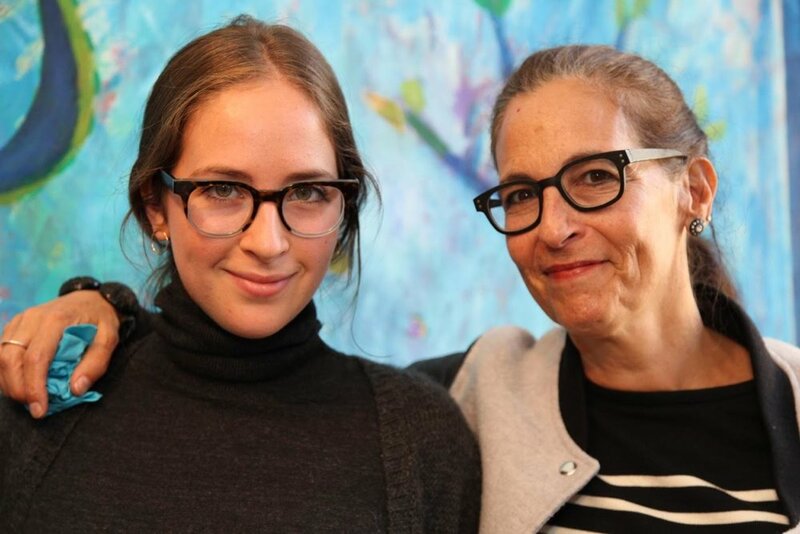 Maia Schoenfelder, the granddaughter of Mel Smilow and daughter of Judy Smilow is the most recent addition to the Smilow Design team. She’s a social and digital media consultant, and helps Smilow Design with all things internet. She shares her Smilow story. “I grew up surrounded by Smilow® Furniture. My grandparents home in Usonia, a Frank Lloyd wright community in Westchester was filled with it! As my brother, cousin and I sprinted around in and outside their house, my grandfather (Mel) was always trying to make sure we didn’t hurt ourselves by sliding or running into the furniture (or windows). The combination of art, design, nature, architecture and the warmth of family was inspiration and heaven for a city kid like me.